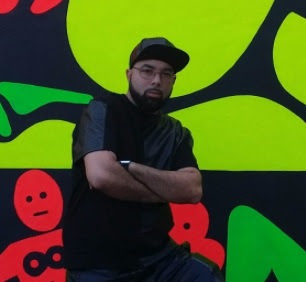 Vik Sh@de currently resides in the Miami area, where, according to one of the illest Reverbnation bios ever, he makes his living as a licensed funeral director. You might hear some mortuary influence in his music, but Miami? Not so much. Vik went to school in Hempstead and Uniondale before heading south during his senior year, and says he "was able to grow up in a very organic time on the Island. He also says "dirt rules everything around me, DREAM" and "rugged like your mama, don't wander far or you'll get smacked up." If you don't get either reference, there's little chance you'll dig this. We can still be cool, though. However, I'm moving to Minneapolis, so not really.